Black Eagle Safety 52 Low - SOS Safety International Inc. 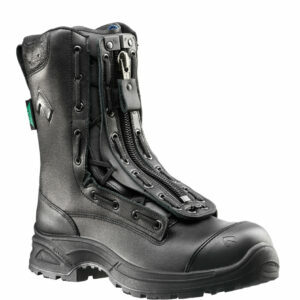 Athletic safety shoe HAIX Black Eagle Safety 52 Low. ✓CROSSTECH® ✓Protective toe cap ✓Lightest weight ✓Bull leather ✓Waterproof. 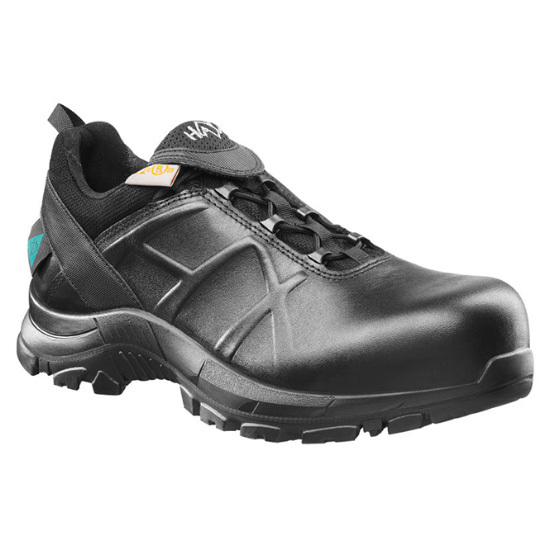 Black leather work shoes are taken to a new level of comfort and construction with the Black Eagle Safety 52 low shoe. 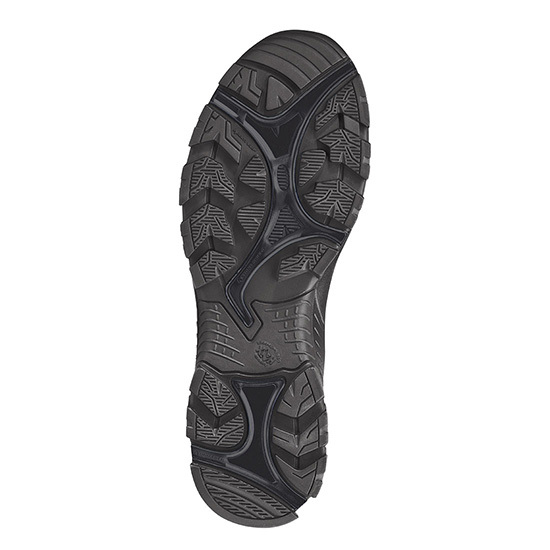 This low shoe in quality, waterproof and Sun Reflect black leather is just 3 inches tall. 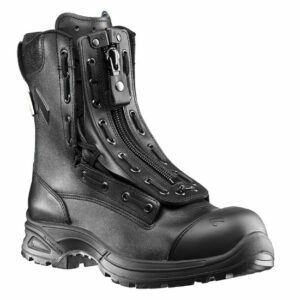 It may feel more like athletic footwear than a safety shoe; however, the Black Eagle Safety 52 low gives you protection the whole time you are on duty. It is super lightweight, and will make you feel athletic when walking and moving. 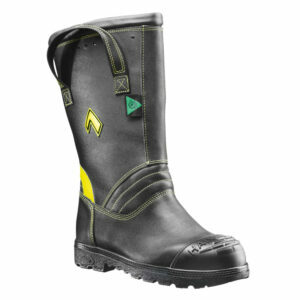 The metal free design keeps you safe from electrical hazard, while the CROSSTECH® inner liner provides waterproof protection which is breathable and light. The composite toe cap material ensure light and comfortable toe protection. With sizes from 4.5 to 15, there is a shoe for every foot which needs one. When you are in a hurry, use the rear pull tab at the top of the heel to pull these shoes on fast. The quick smart lacing feature save you the hassle of having to tie your shoes, and the laces stay neatly tucked away under a storage flap at the front of the shoe.